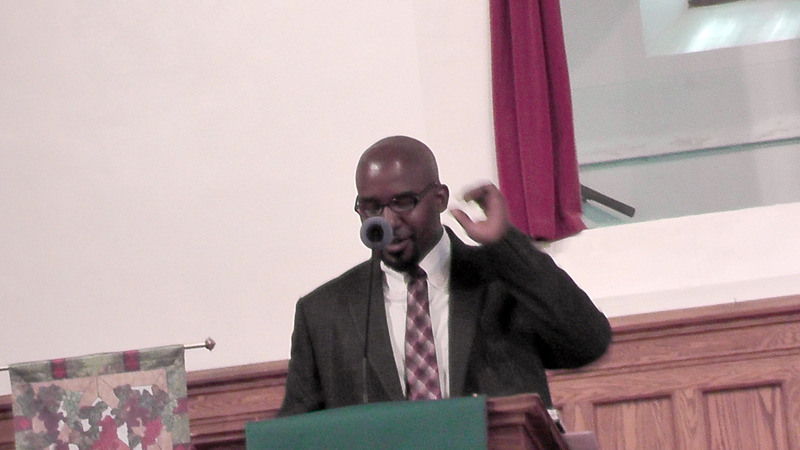 Click here to read Webster-Kirkwood Times’ article about Dr. Terrell Carter joining the WGBC family as pastor. Also remember that this Sunday, we will have a light lunch to officially welcome Dr. Carter and his family. This entry was posted in News and tagged Terrell Carter, Webster Groves Baptist, Webster Kirkwood Times. Bookmark the permalink.